This course will reveal to you the awareness of The Three Epochs of Humanity and Permaculture as a complete system of appropriate technology. It helps you research and access related systems of eco-agriculture and earth skills. You will deepen your ability to understand personal needs, penetrate to the root of existing problems, and through the whole-systems approach of the Three Epochs and Permaculture curriculum, be able to pinpoint biases and dogma in preexisting systems of education and training received, and transcend them. You learn to turn theory into practice, becoming more astute observers of the landscape. And you learn hand-skills that can be used for life and passed down to the next generation. You will be exposed to the belief that minerals, plants, animals and humans interact in one vast web of being. This affords you the opportunity to apply the lifestyle methods employed from the Three Epochs coursework that begin with whole thinking and move to specifics. You will learn to use appropriate technologies that sustain life, realizing that how we make use of the natural world can be both ecologically sound and economically viable. You will be able to deliver the principles and skills learned in the course to a wider audience, family, friends, associates, where attitudes toward land-use and land-ethic will change. Overall health of nature and humanity is the first priority. You will become caretakers of the earth, thus giving heed to a “sustainability mindset”. By becoming aware of the structure, locational pattern and function of everything we see or place in the landscape, we are able to construct circular models where zero waste, use and reuse, and conservation become the essence of our thinking and doing. The curriculum consists of assignments and hands-on practicum in the hunter-gatherer, agricultural, Permaculture and modern appropriate technology lifestyles, depicting human settlement patterns and land-use. The course is divided into three major areas and three transitional areas. You will receive personalized instruction from your main facilitator. The facilitator will choose exercises and activities based on your needs and progress with the work. You will communicate with your facilitator through e-mail, snail-mail and by phone, when necessary. Information packets, course and resource materials and a complete bibliography on related topics will be distributed. Student partnerships and team projects are encouraged, where appropriate. This on-line course promotes practical hands-on activities in the field, based on season and site requirements, giving participants a basic background and context to extend the principles, methods and values of The Three Epochs and Permaculture into a working practice that moves beyond mere theory to develop life transforming skills and abilities. The primary method utilized is observation, where we learn to read directly from the Book of Nature, gather essential data from our observations and thereby assimilate this data into an agricultural and technological approach that works in a balanced fashion within the local bioregion that a site exists in. 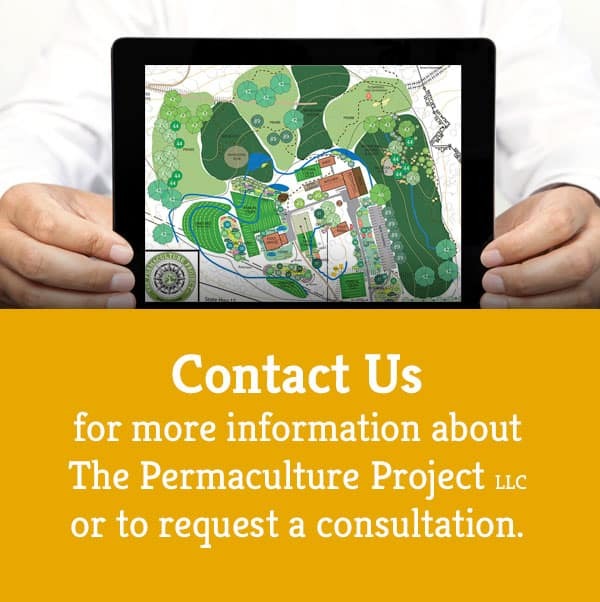 We will create working maps and models that depict the entire history of human settlement and landscape metamorphosis, while working through political, social, economic and environmental issues toward an ecologically sound and sustainable land use ethic. All of this is ultimately directed into a final design of the student’s home site.